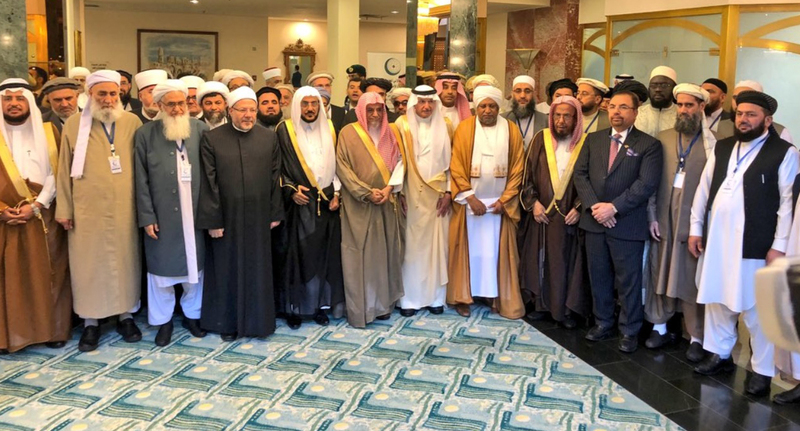 The International Ulema Conference on Afghanistan Peace and Security got underway on Tuesday morning in Saudi Arabia - with a 35-member Ulema delegation from Afghanistan led by head of the Ulema Council, Mawlawi Qayamuddin Kashaf, in attendance. TOLOnews reporter Shabeer Ahmadi says that the head of the Organisation of Islamic Cooperation (OIC) Yousef bin Ahmad Al-Othaimeen said that activities are ongoing in Afghanistan which are not in accordance with Islam. The OIC has called on Afghanistan’s neighboring countries to help Afghanistan reach a peace agreement. Afghan government officials on Monday expressed hope and optimism that renewed peace efforts will come out of this week’s Ulema conference scheduled for Jeddah and Mecca in Saudi Arabia. 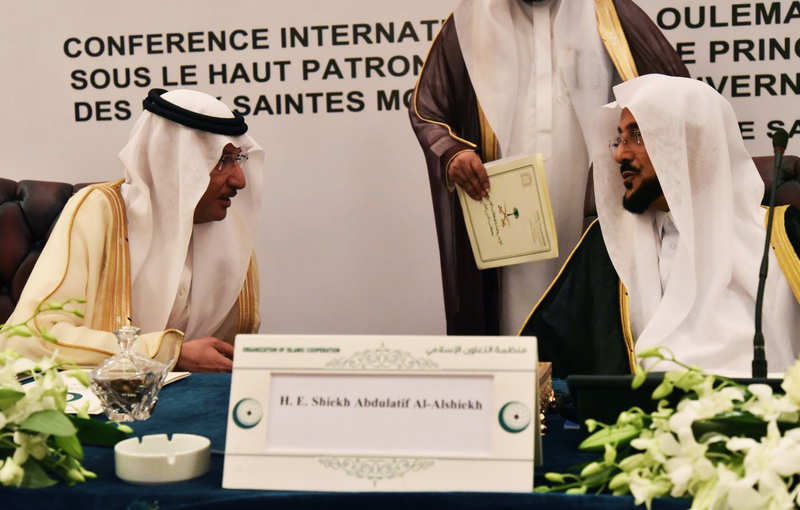 The Saudi government and the Organization of Islamic Cooperation (OIC) have jointly organized the two-day event entitled International Conference of Muslim Scholars on Peace and Stability in Afghanistan. The conference is aimed at supporting efforts to achieve peace and stability in Afghanistan and condemn terrorism and violent extremism in all forms and manifestations within the framework of the teachings of Islam. A 36-member delegation of Afghan scholars left Kabul for Saudi Arabia on Monday attended at the conference. Meanwhile, the OIC said in a statement on Monday that delegates will also hold discussions on the issue of terrorism. In addition, the OIC Secretary-General Yousef bin Ahmed Al-Othaimeen commended the efforts made by the Saudi government to arrange the summit. The major Ulema summit has brought together over 200 delegates from mostly Muslim countries in a bid to help resolve the crisis in Afghanistan.